Established in 2013, The Shallow Grave became Central Florida’s ONLY Nationally Ranked Haunted House and within only 3 years has risen to fright filled acclaim, even making USA Today’s 10 Best of 2016. This year they’ve upped the ante once again, now offering two terrifying attractions for the price of one! 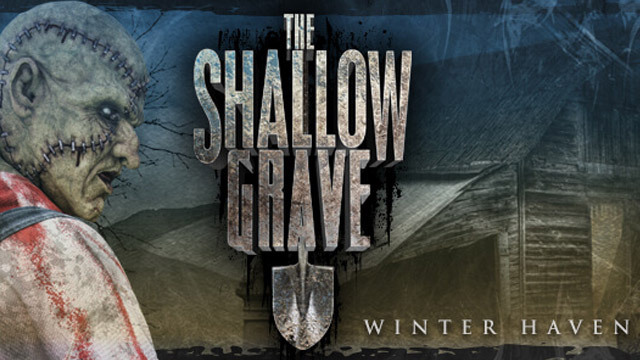 With nearly 13,000 sq feet to explore, The Shallow Grave will proudly present their all new feature for 2017, “Betrayal”. If you’ve had the opportunity to visit this renowned haunt before then you’ve already been introduced to Florida’s favorite cemetery caretaker turned cannibal, Thaddeus Van Buren. But rumor has it there’s some family drama boiling up to the surface and a new Van Buren who’s looking for trouble. Will you survive this deranged family reunion? Also returning in 2017, Pavor Nocturnus, a stomach churning haunt that promises to creep into the darkest depths of your subconscious. How do you know when a haunt is worth it? 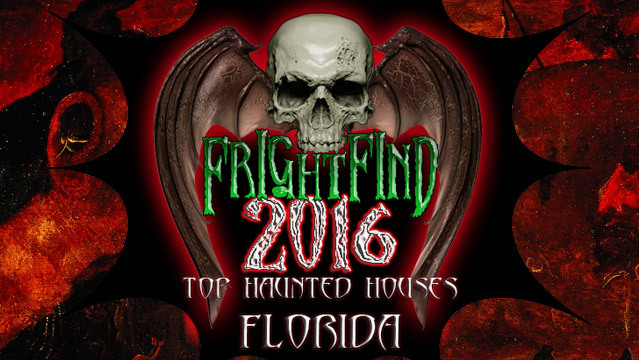 Well, when it sits less than 45 minutes from both Busch Garden’s Howl-O-Scream and Universal Studio’s Halloween Horror Nights and STILL earns the title of our number one “fright find” for Florida! This haunt is not opening until February of 2017, but wanted to tell you about it anyway. It will feature a massive interactive zombie survival experience and tactical laser tag arena. 19,000 square feet and two floors of terror! The three haunts at Enigma take over an hour to survive through. Well worth the cost of admission.